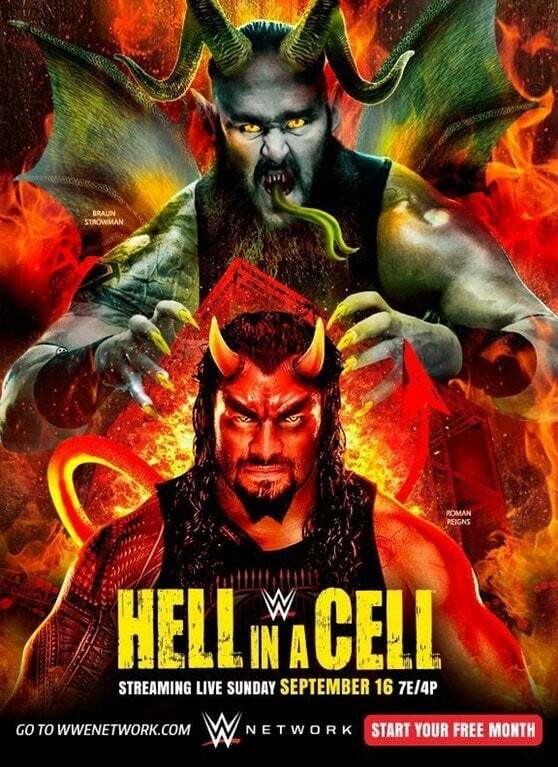 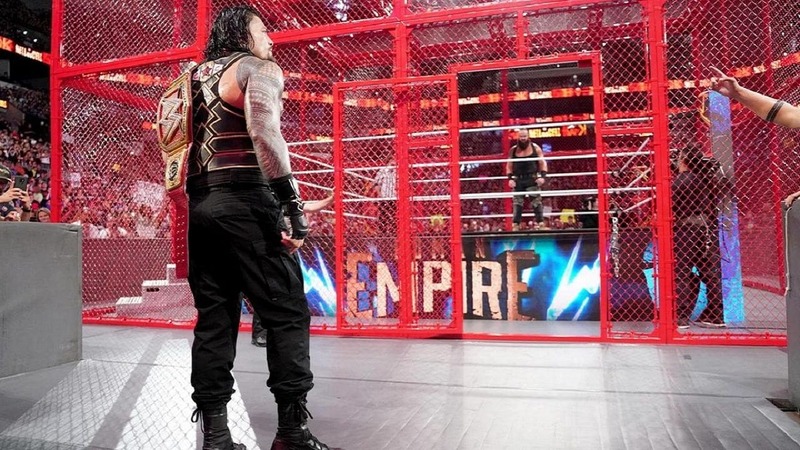 Hell in a Cell (2018) is an upcoming professional wrestling pay-per-view (PPV) event and WWE Network event, produced by WWE for their Raw and SmackDown brands. It will take place on September 16, 2018, at the AT&T Center in San Antonio, Texas. 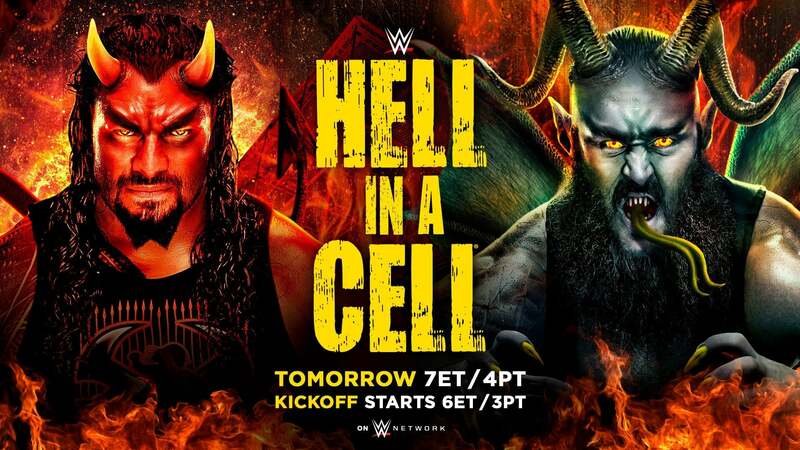 It will be the tenth event under the Hell in a Cell chronology.